Cathy Rudisill - SRC Inc. Effectively reducing the impact of toxic chemicals on human health and the environment requires a focus the informed transition to safer and feasible chemicals, materials and technologies. Alternatives assessment has emerged as an important science policy field to help guide this transition during product design and substitution decisions. 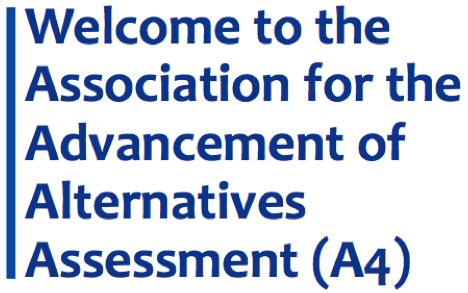 But what is alternatives assessment? The webinar will answer questions such as: What is alternatives assessment? Why use it? How does it differ from other approaches such as risk assessment? What are the main components of the approach? What resources/tools are available? 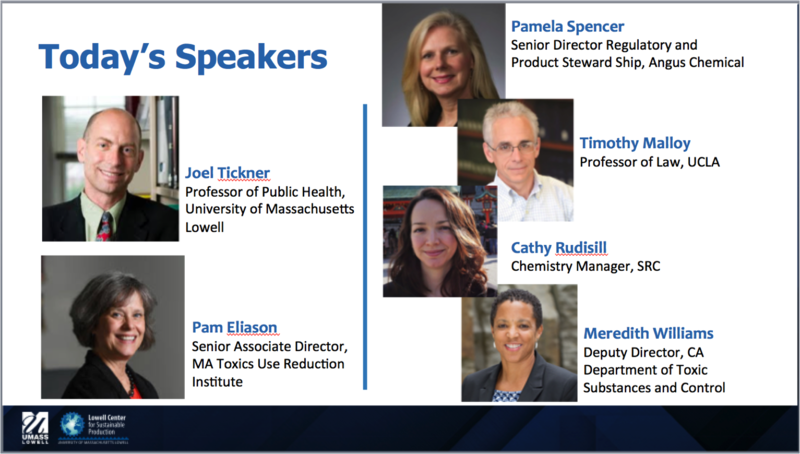 The webinar will also feature insights and lessons from practitioners and researchers from academia, private consulting, government, and private industry who are working together to build the field.